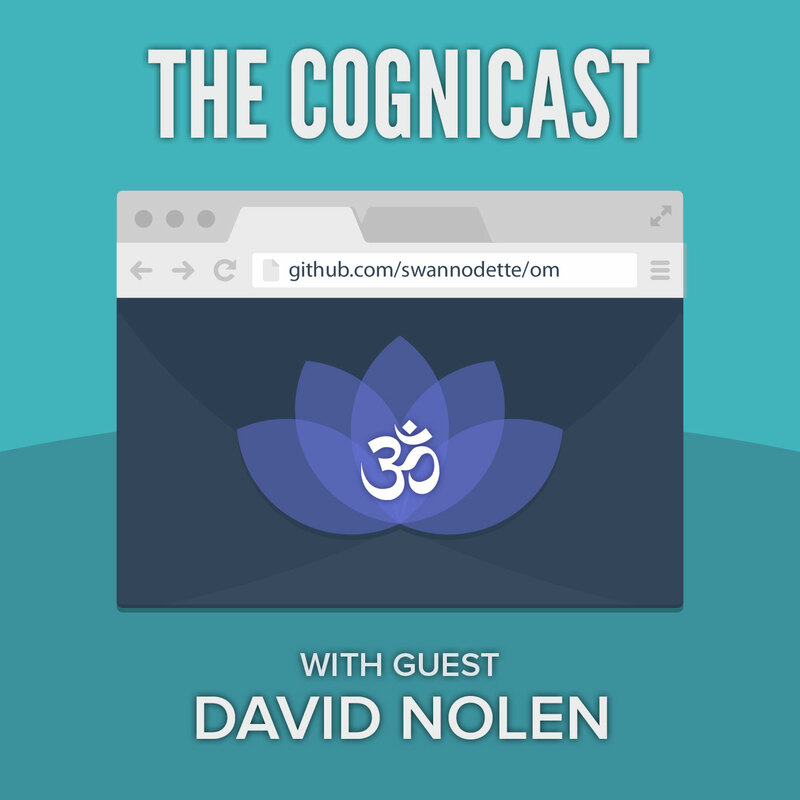 We talk with David Nolen about Om and core.logic. As we move to complete the technical infrastructure work around the merger of Relevance and Metadata Partners into Cognitect, we will definitely be providing a subscription feed for The Cognicast. In the meantime, you can be sure not to miss an episode by continuing to subscribe to ThinkRelevance: The Podcast via the existing feed. All new episodes of The Cognicast will be published via these existing channels, and when we do get a new feed, we'll make the transition seamless. David chose "Drugs Ain't Cool" by Ebony Rhythym Band to start the show and "Crazy One" by Ramases & Selket to end the show.